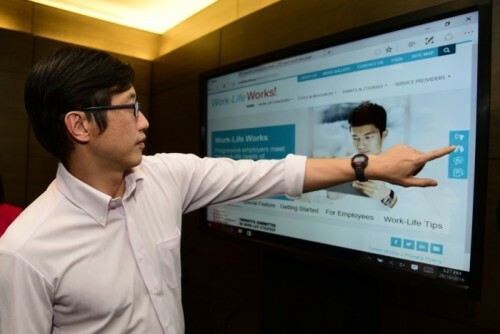 Singapore’s Minister of State for Manpower, and chairman, Tripartite Committee on Work-life Strategy (Tricom), Teo Ser Luck, has launched Work-Life Works! – an integrated work-life resource portal. Developed by the Tripartite Alliance for Fair and Progressive Employment Practices (TAFEP) in partnership with Tricom, Work-Life Works! provides employers resources for implementing work-life strategies. Interactive features also allow employers and employees to share their experiences and collaborate with their peers to overcome common challenges, such as Share Your Story where employers can submit interesting work-life experiences. The portal also features a monthly newsletter featuring relevant trends in the employment landscape, interviews with experts and other stakeholders, and will carry periodic polls to gauge public opinion on issues related to work-life. 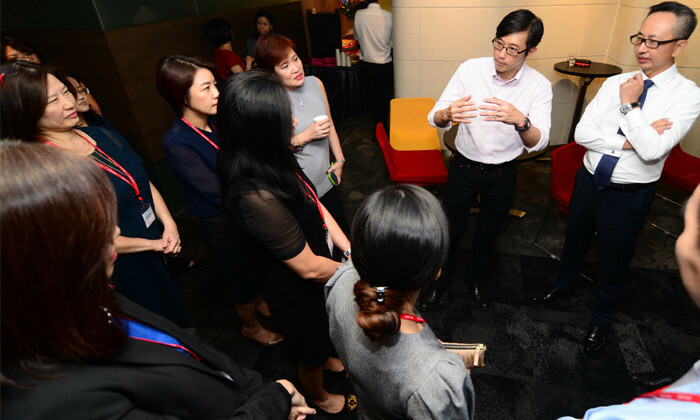 Minister Teo also announced two new Flexible Work Arrangements (FWAs) training courses to equip HR leaders with the key skills to implement and manage employees on FWAs, developed by Singapore National Employers Federation (SNEF). The course curriculum includes templates and tools to facilitate understanding and application of the skills covered. The workshop will also cover common challenges faced by middle managers based on actual cases in various sectors. These courses are approved under the Work Life Grant. Companies can hence get reimbursement for the funding of the course fees of up to 80%. Want to ensure your staff productivity levels stay optimal this Monday? Look out for them texting, gossiping, or browsing the Inte..